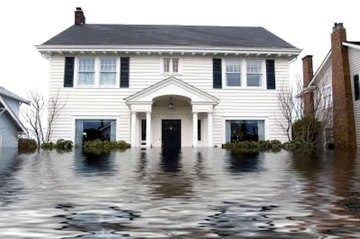 The damage caused to a home by a flood is not covered by homeowners insurance. Flood insurance can be purchased for your building and contents. Flood policies have a 30-day waiting period, so don’t delay and wait for the next storm before deciding to purchase a policy.